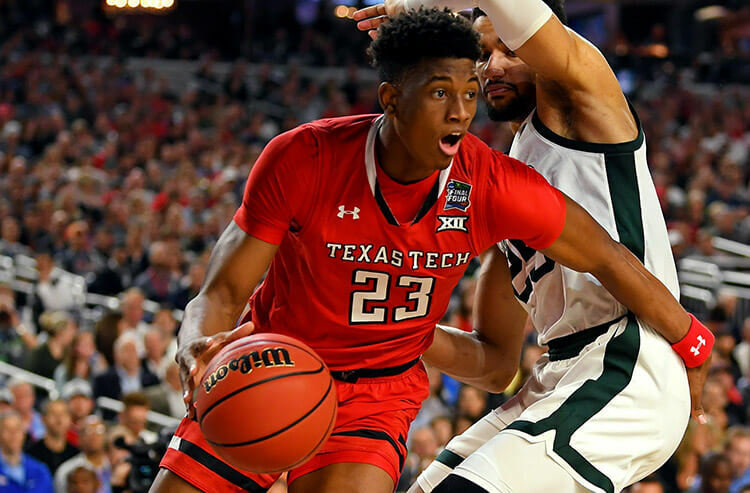 It definitely feels like March Madness with favorites going 0-6 against the spread in the South Region in Friday's NCAA Tournament action. We bring you the odds, predictions and best bets for Round 2 on Sunday as Iowa plays Tennessee, Oklahoma takes on Virginia and a pair of West Coast Cinderella teams battle it out in California. Iowa surprised many as their offense overpowered Cincinnati in Ohio, enroute to a 79-72 win. A matter of fact Big Ten teams went 7-1 straight up in the first round of the NCAA tournament. The Hawkeyes have terrific size led by big men Luke Garza and Tyler Cook down low, while perimeter players Jordan Bohannon, Jon Wieskamp, Isaiah Moss and Nicholas Baer space the floor with their outside shooting. The latter four players combine for 6.6 made 3-pointers per game at a conversion rate of 40.1 percent. Tennessee owns one of the top offenses in the country, averaging 81.5 points per game but they also have a defense prone to lapses. They allow an average of 8.3 made 3-pointers per game on 35 percent shooting, with both of these marks outside of the top-200 teams in the country. Colgate scorched them from deep on Friday, converting on 15 of 29 shots from long range. With Iowa averaging 78.3 ppg on the season and Tennessee giving up an average of 78.4 ppg over their last five games, back Iowa on their full game total Over 73.5. Speaking of teams with surprising offensive performances on Friday, the Sooners exploded for a season-high 95 points against Ole Miss. 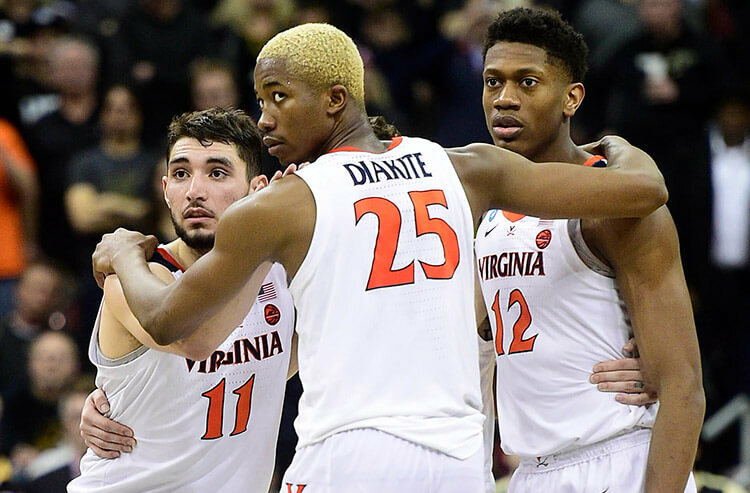 They are going to have a much harder - if not impossible - time pulling that off against Virginia and their top-ranked defense which allows just 55.1 ppg and 38.1 percent shooting from the field. In the game against Gardner-Webb, it was apparent that UVA just played out of sync and didn't take the game seriously until the second half where they outscored the Runnin' Bulldogs by 21. Virginia had an average scoring margin of +16.7 on the season, and in 20 of their 30 wins won by a point differential of 12 or more. And Oklahoma's shooters have come up cold against top defenses scoring an average of just 58.3 ppg in six games against Kansas State, Texas Tech, Florida and Wisconsin. The key to beating UVA's famed Pack-Line defense is having ball-handlers that can create off the dribble and outside shooters that hit three-balls with a man rushing them and a hand in the face. The Sooners haven't proven that they can do either consistently. A telling trend is how Virginia responds to a poor performance and how Oklahoma has followed up on victories. UVA is 14-4 ATS in their last 18 games after an ATS loss, while Oklahoma is 1-4 ATS in their last five games after a straight up or ATS win. 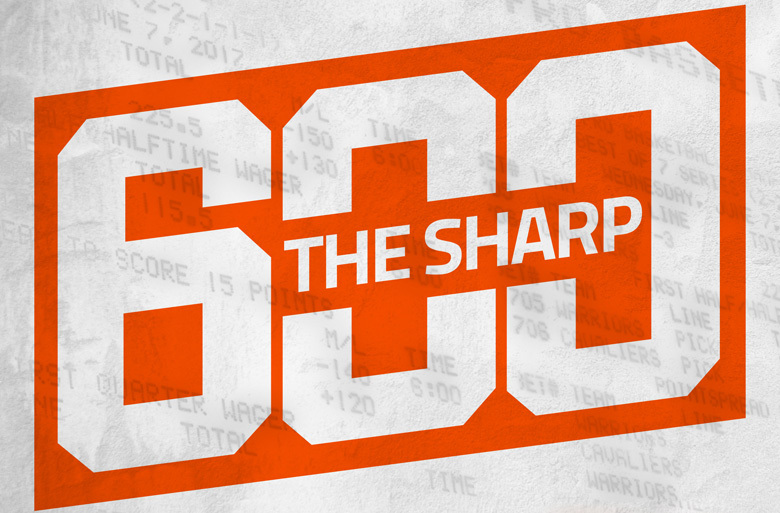 Take Virginia to win and cover the spread Sunday. Two of the biggest underdog winners from Round 1 clash in San Jose on Sunday night with the Oregon Ducks 5.5-point favorites against UC Irvine. The Anteaters are red-hot, having won 17 games in a row. They can defend and rebound as well as anyone, holding opponents to just 38.2 percent shooting (the fifth-best mark in the country) with a rebounding rate of 54.7 percent (11th best). UC Irvine also has excellent depth with nine players logging more than 16 minutes per game. Oregon holds opponents to just 62.7 ppg on 39.9 percent shooting, including just 29.1 percent shooting from beyond the arc. 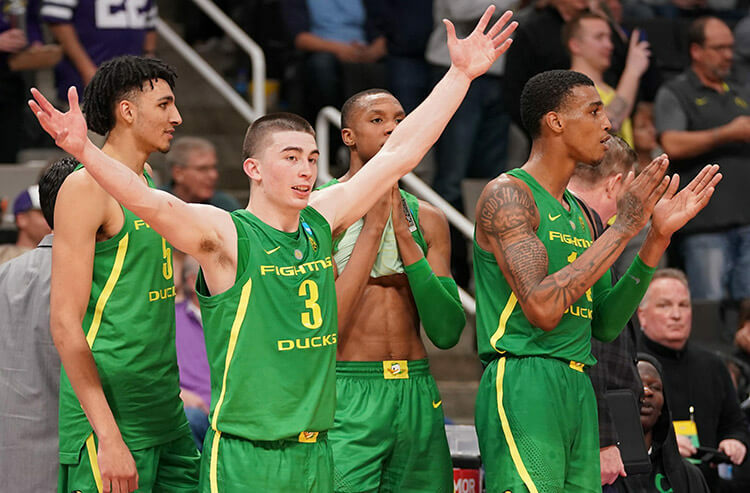 The Ducks started conference play off poorly but seem to have turned things around with nine consecutive wins ever since they went to a starting lineup featuring guard Payton Pritchard surrounded by four long forwards (all 6-foot-9 or taller) who can stretch the floor and contest shots. In the second half of their First round game against Wisconsin they absolutely took over, scoring 47 points which is tied for their highest scoring half of the season. And they did it against a Wisconsin defense that was ranked among the best in the country. However, the Ducks have recently struggled to seperate themselves from opponents during the first half of games; going into halftime against Wisconsin with the score tied, having a slim two point lead versus Washington in the Pac-12 title game and being down six points at half to Utah last Friday. Back UC Irvine to keep it close early and take them on the first half spread of -3.